We're used to searching everything on the internet... "Googling" about whatever we want to look up. Text search has come a long way now. 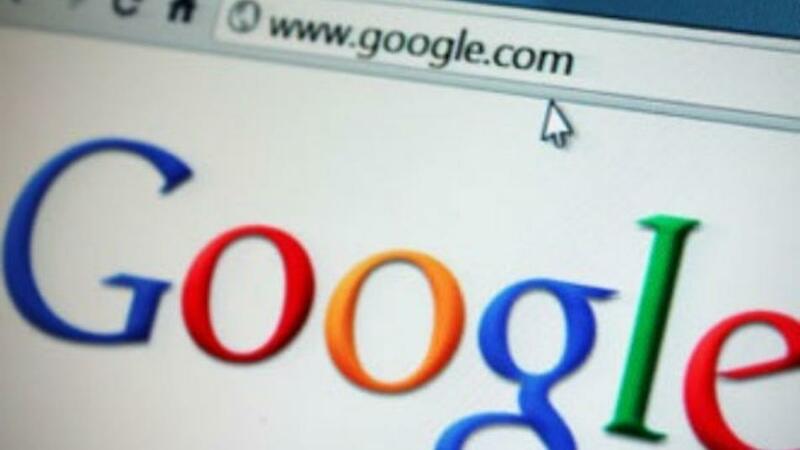 Taking a step up, some services, including that of Google image search and TinEye provide reverse image search. You can now search for images by using images as input query instead of text. In simple words, you can drag and drop an image on the Google Image search bar and it will give you all the similar images along with search results and website links of those images, the one with the highest resolution being on top. Let's see how you might be able to make the best of this feature which seems although interesting but is a bit vague as far it's usage is concerned otherwise. If you are looking for a house and you find a picture of it on the internet... you want to buy it but you don't know where it is? Just drag and drop that image to the image search and Google will do it for you with actual addresses. Whether you get that image from a broker who wont give you the address without paying him or you just happen to come across it, Google image search or TinEye can reverse look up for you. On the other hand, you can debunk fake Facebook profiles that add you. Want to see if the person adding you has a real profile picture on the display or a fake? Just use the reverse image search and it will display all the other profiles or web pages with the same image. Ofcourse if it's a fake, it will have the same image on many web pages and profiles with different names. Evidently, you can use this as a rough facial recognition software as well by searching for people via their close up images to find out what all profiles they display their images on. 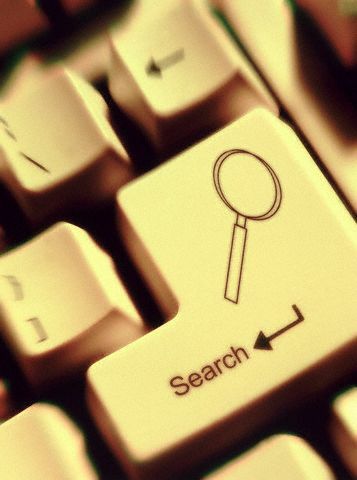 You can also use the reverse image search to find recipes, products or gadgets that you happened to have pictures of and want to acquire or simply read about on the internet or find out who has copied your artwork or profile pictures over the internet or you have a landscape image and you want to know its location - search away. 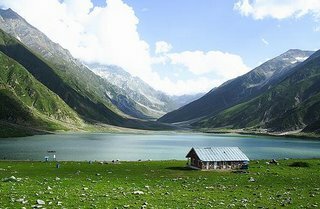 Lake Saif ul Malook is what you'll get by reverse searching for this image. The quick use I make of it on the routine is to find higher resolution copies of small sized images that I want to use as a wallpaper on my desktop.